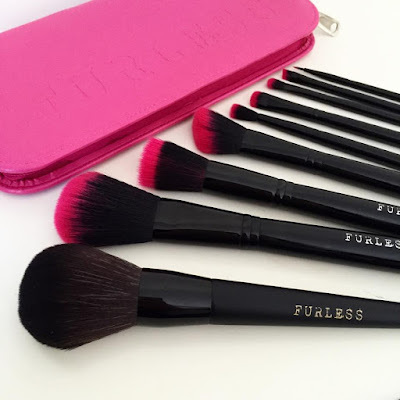 Furless Brushes and Why You Need Them In Your Life. Hey, friends! If you're partial to wiping makeup on your face - and I'm assuming you are, given you're on a beauty blog - you can probably appreciate how much proper tools will assist you doing so. When I first dipped my toes into the makeup world (orange foundation, green eyeshadow and all of the kohl liner), I thought brushes were redundant because I had ten perfectly good fingers. Obviously I was mega wrong and have since accumulated quite a little collection. 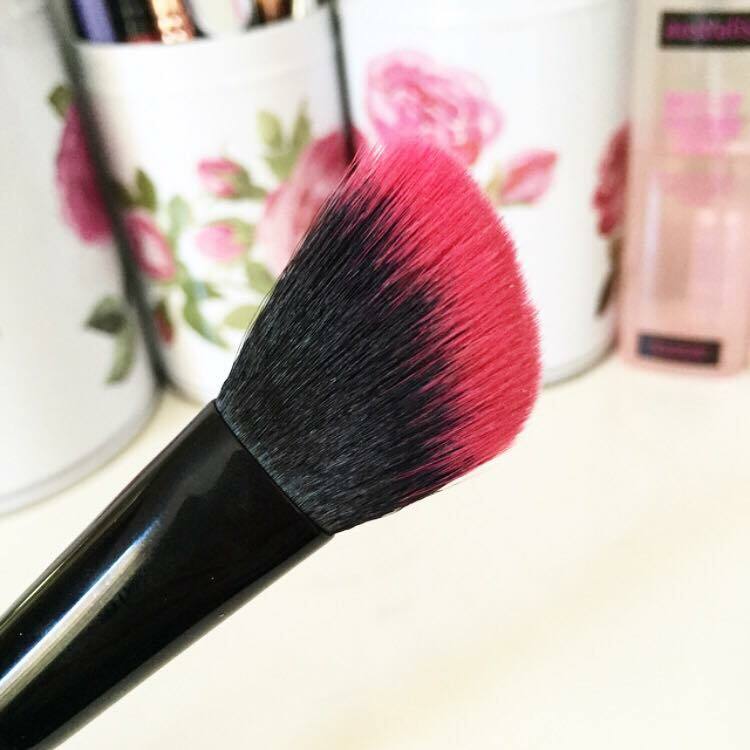 Since the business of brushes can get quite expensive, I thought I'd share some from one of my favourite affordable brands, Furless! 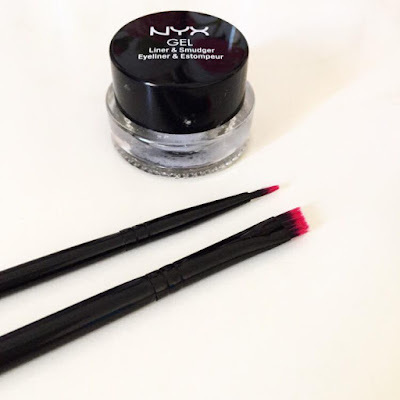 My past experience with synthetic brushes has largely led me to be wary of their quality - often they are scratchy and have zero longevity - but this impression has been firmly dislodged after trying these babies. I had to double check online to make sure they weren't real hair, they're so damn soft it's almost as if angels have blessed the fibres themselves. You know when you get a new brush and you just kind of. . .wipe it on your face until it gets weird? Yeah, that was me with these brushes. All of Furless' stuff is cruelty free and vegan - I'm not veegz myself but I place a huge importance on using cruelty free makeup as well as tools, and opt for these choices wherever possible. If you are strictly cruelty free, these will be perfect for you because not only are they good quality, you won't have to sell your kidney in order to procure them. But anyways, lets get into specifics. 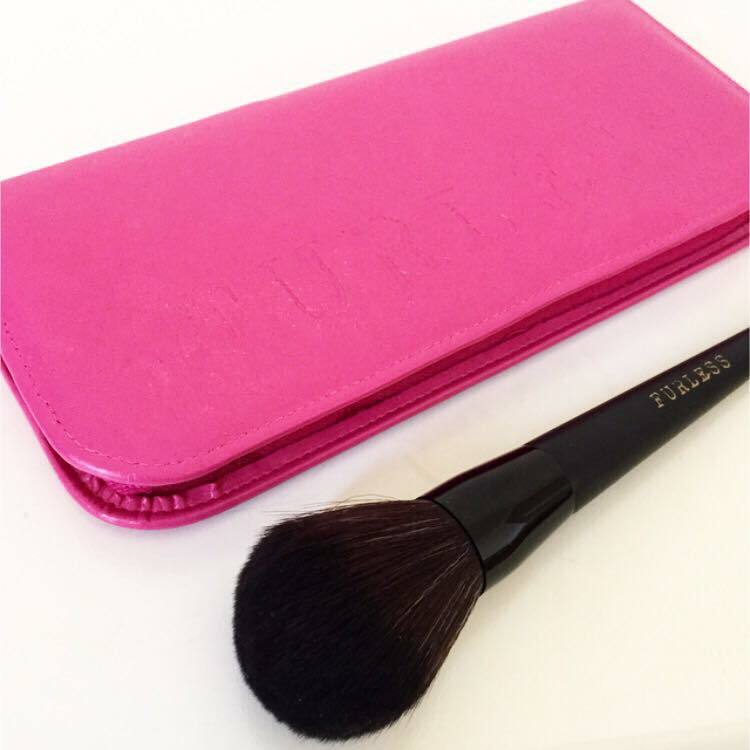 My Furless collection has started off with the Perfectly Pink Brush Set and the Couture Body Buffer. The set is wonderfully selected so as to provide a lot of the basic brushes you'd want in your collection, rather than some on the market which include 2 flat shader brushes and a spooly, but no liner brush. However, if you're not over the moon with every brush, each one is available for purchase individually! 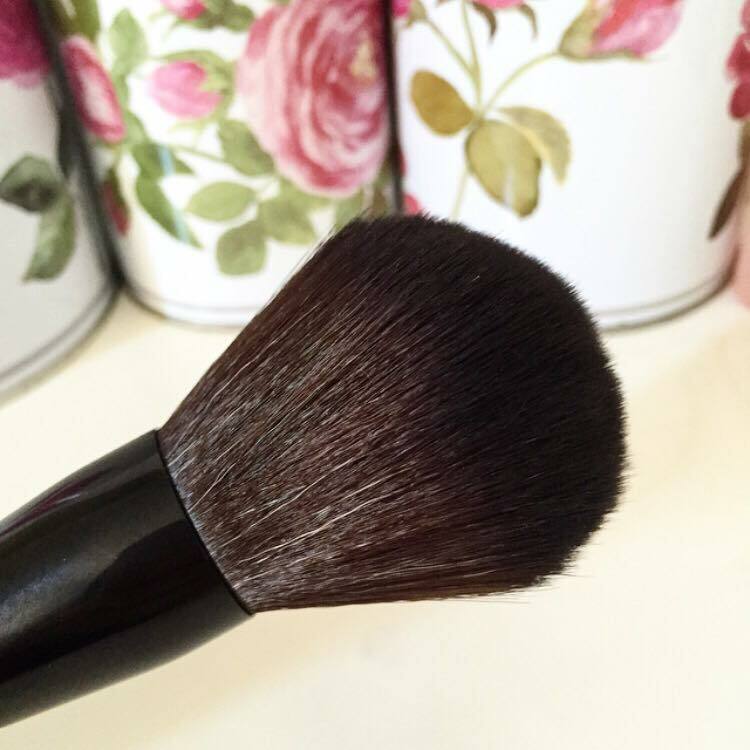 The Large Powder Brush, funnily enough, is perfect for powdering large areas. 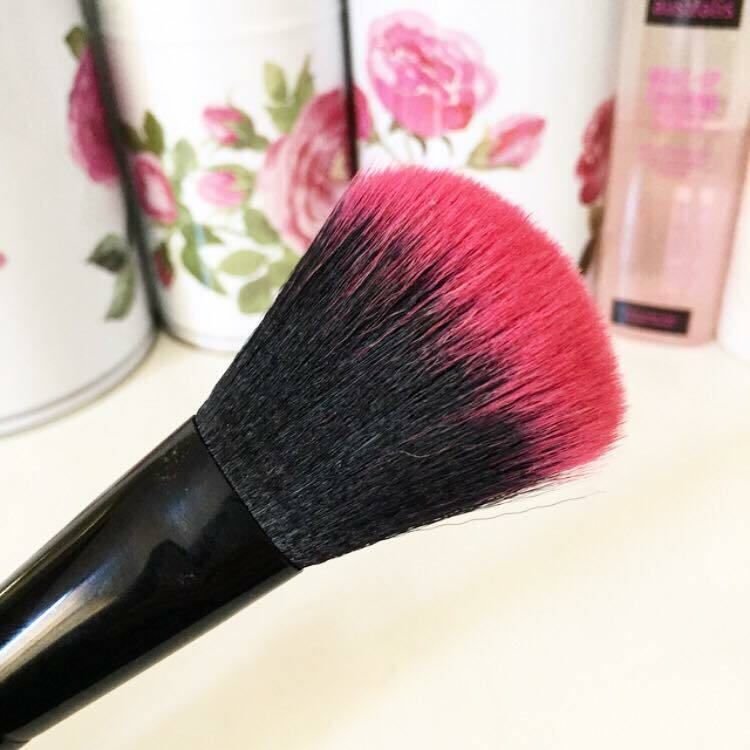 Before trying this, the Real Techniques Powder Brush was my ride or die because its dense yet soft hairs made for perfect distribution of product - this brush has the same exact effect but with a tapered shape, making it so much easier to apply. So much yes. 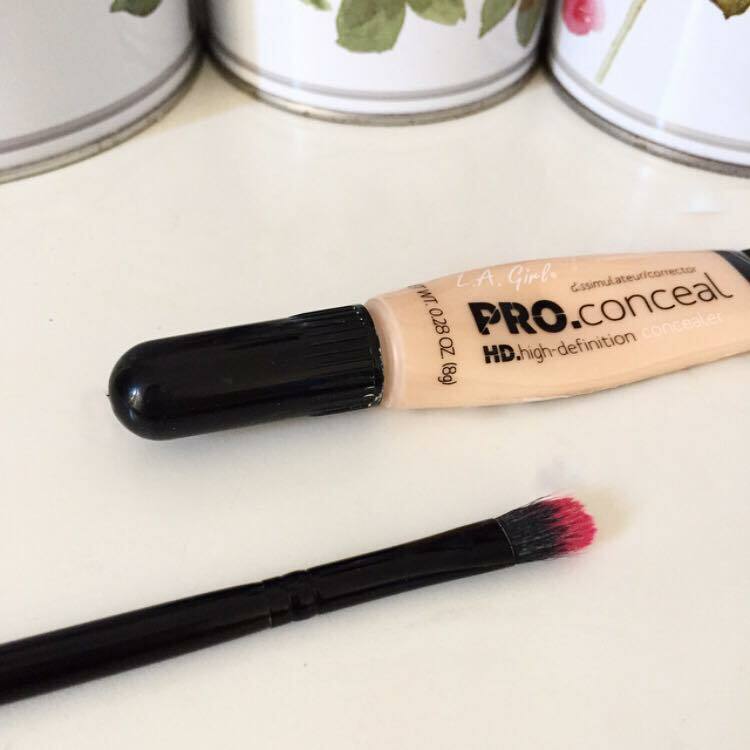 The Angled Contour Brush is the only brush I will use for contour now. It has the perfect balance of firmness (to allow for a definition) and softness (for blending), which is something I've been looking for since contouring became as important as shaping your brows. This one is worth the individual purchase if you're not keen of the set, guys. It's a game changer. 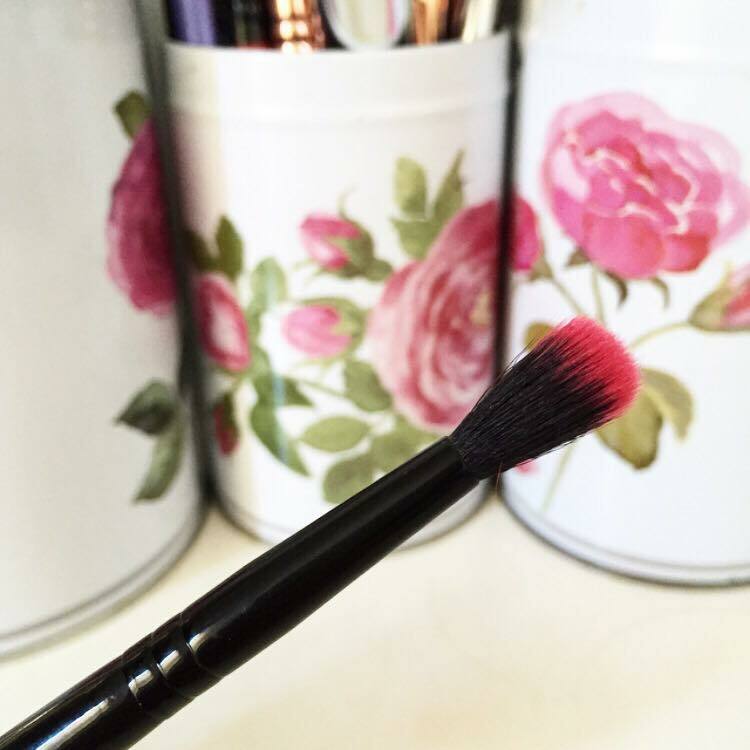 Stippling brushes have many uses, but personally I prefer to use them for cream blushes as I feel they give the most natural effect. I've been using this one with my Maybelline Master Glaze Cheek Stick and it blends the stuff seamlessly! Plus, using a stippling brush makes me feel like a proper makeup person, which is always fun. I do not, however, use the Fluffy Eyeshadow Brush for it's intended purpose because I just cannot be tamed. I love this for applying concealer to the high points of my face and my abundance of blemishes. This allows for much more precision, and ultimately results in me using less product overall. Plus, I look like I know what I'm doing again. 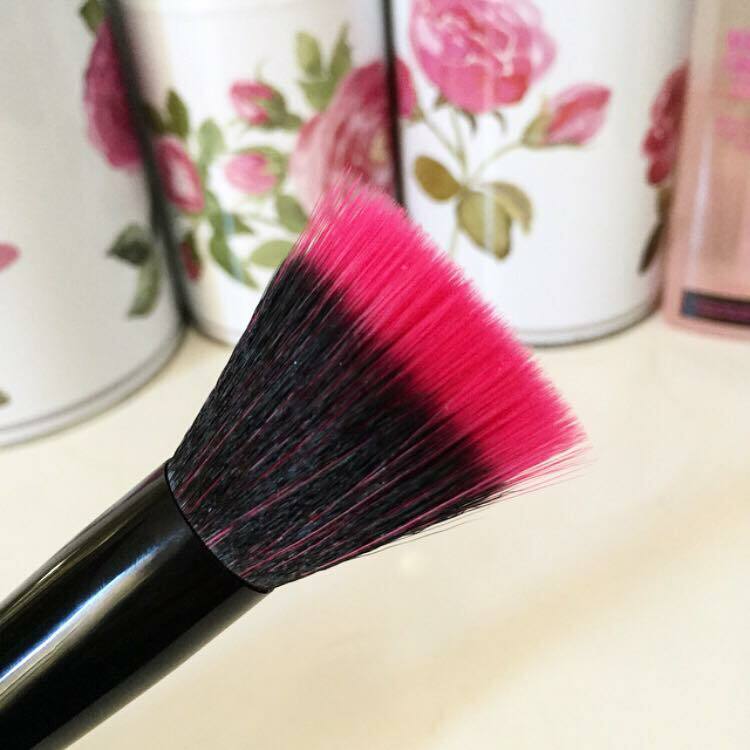 The Stubby Blending Brush is perfect for smudging out liner or shadows along the bottom lash line, and because of the high quality it has the added bonus of not leaving you red raw afterwards. I love this thing because you can use it to keep your colour incredibly concentrated, or blow it out completely. Variance is something I appreciate in a brush because I'm indecisive on my best days - well, maybe. 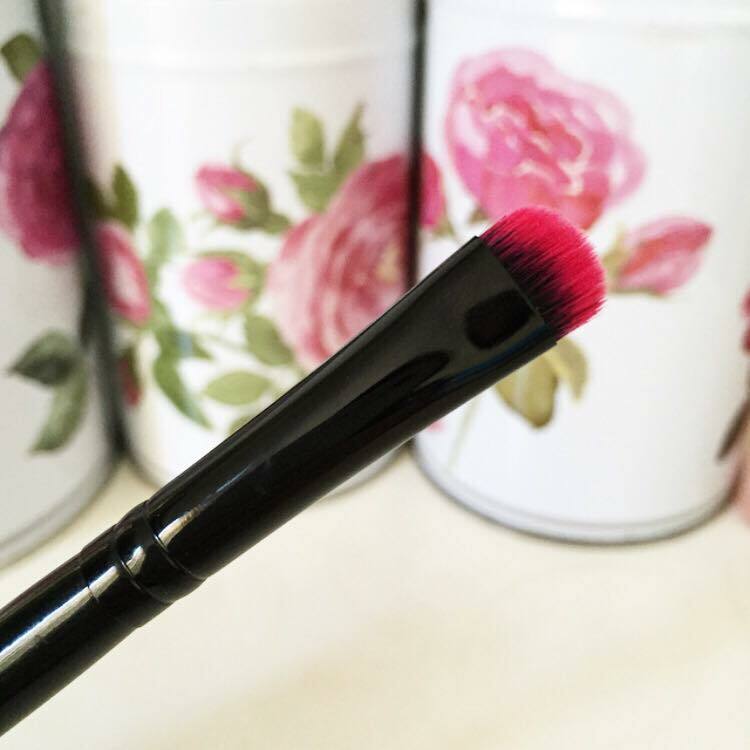 Speaking of blending, the Small Domed Crease Blending Brush if perfect for softening your edges. I dip this in my transition shade to blow out my eye look and make sure everything is seamless. Like it's siblings, it is so soft its as if a little kitten were caressing your eyelid, in a totally non-creepy way. The Angled Liner Brush is a simple but great tool - it's versatile in that you can create winged liner, a shadow liner, a cut crease or fill in your brows with ease. I consider myself an angled brush connoisseur, and this one's a good'un. If I'm honest though, the Precision Eyeliner Brush steals the winged liner show for me. As the name suggests, it's super precise making it almost too easy to get a neat, sharp line. If you follow my Instagram, you'll know of my penchant for winged liner, so trust me when I say this is pretty damn great. 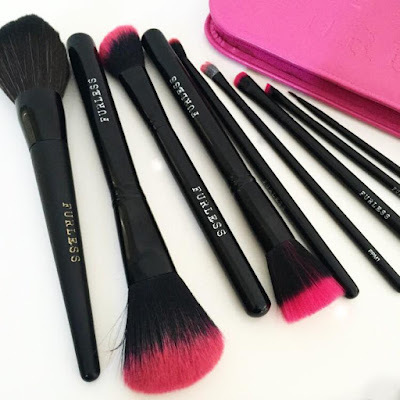 The Couture Body Buffer Brush is not a part of this set but is a stunning brush individually, and if you;re not won over by the sleek appearance, it's blending power will get you. This might be the softest of all the brushes - which is saying something - and is perfect for bronzing up your face. I've been wearing way too much of my Benefit Hoola lately because I just can't stop wiping this on my face, its that good. If you'd like to check out these or any other bomb brushes by Furless, you can click here! I honest to goodness adore these babies, so much so that I just spent over an hour writing about them, and I know that you will too! What are your favourite cruelty free brands? I'm always looking for more, let me know!